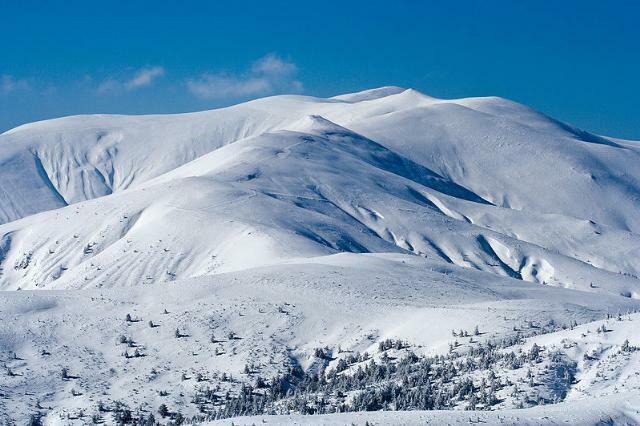 Mount Ruen is 2251 m high and is the highest in Osogovska mountain (the fifth highest in Bulgaria after Mount Moussala, Mount Vihren, Mount Botev and Mount Cherni Vrah). Until 1997 the visit to the mount was only allowed with permission by the Border Police Directorate, as it fell in the border area with Macedonia. The starting points of the routes to the mount are the Osogovo chalet (3,30 h) or the Tri buki Hotel (3,30 h).